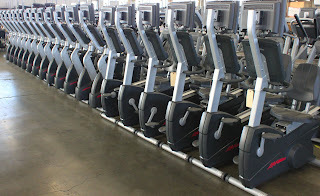 UsedGymEquipment.com: New Life Fitness Integrity Recumbents -- JUST IN! 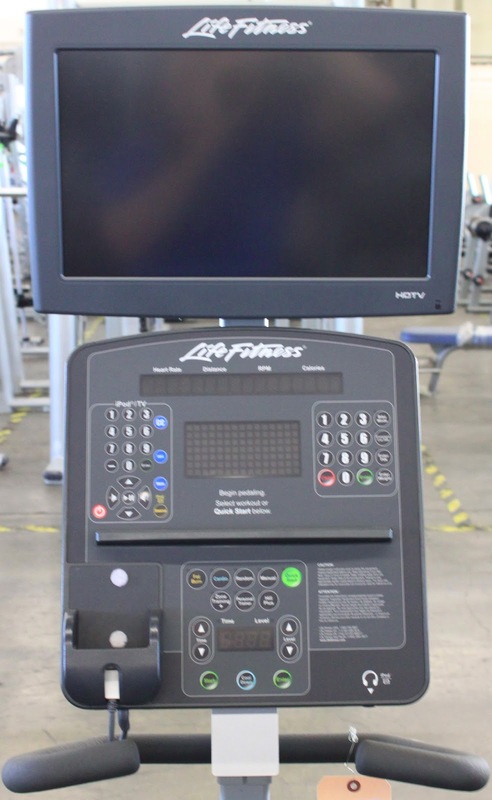 New Life Fitness Integrity Recumbents -- JUST IN! 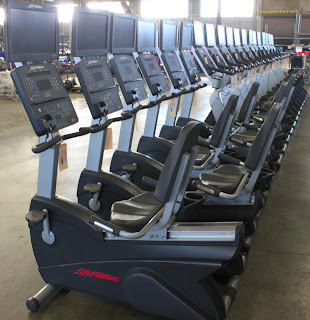 Exciting times here at the Used Gym Equipment factory -- where we just got a beautiful new shipment of the latest Life Fitness Integrity Recumbent Bikes. With a bevy of hightech features, these magnificent machines are sure to make your customers happy. From a vibrant, 17-inch LCD TV to a convenient iPod dock, the Integrity Recumbent has all the amenities your clientele expects. These are the hottest recumbents on the market, and we just painstakingly remanufactured a large shipment -- ready for your gym now. 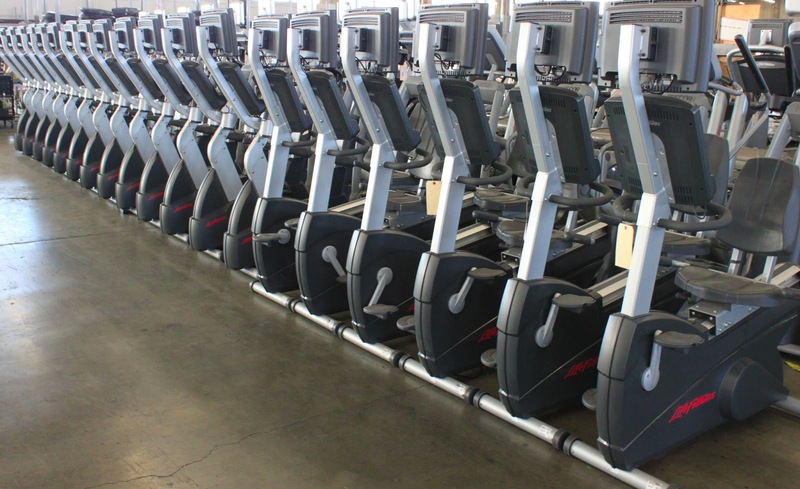 Best of all, by buying from Used Gym Equipment, we can guarantee you the lowest possible prices on the latest and greatest equipment. 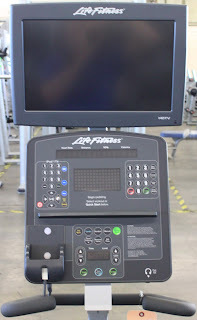 You can purchase fitness machines just as good as new -- but at a mere fraction of the cost. And through our precision remanufacturing process, we guarantee top quality every time, so you won't even be able to tell the difference. 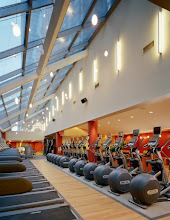 Your customers and clients will be happy with your state-of-the-art facilities, your trainers and staff will love your sleek equipment -- and best of all, you'll love the money you save on overhead. 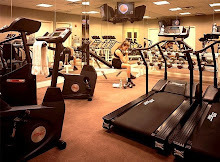 Used Gym Equipment: It's our business to save your business money. BIO: Hello. 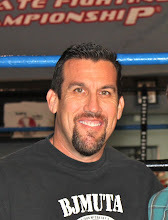 I'm Austin Hai, President of the Used Gym Equipment Company. 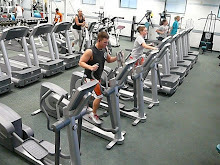 Thank you for giving the Used Gym Equipment factory the opportunity to save you money. In order to serve you better, please join our social media community. Wow! That vibration exercise equipment looks pretty amazing! Do you know where I could get some of those machines for my home? Thanks for sharing!